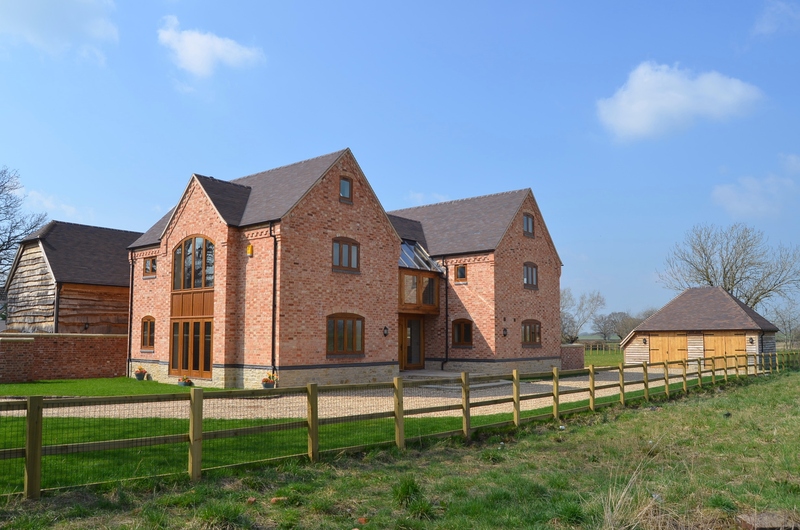 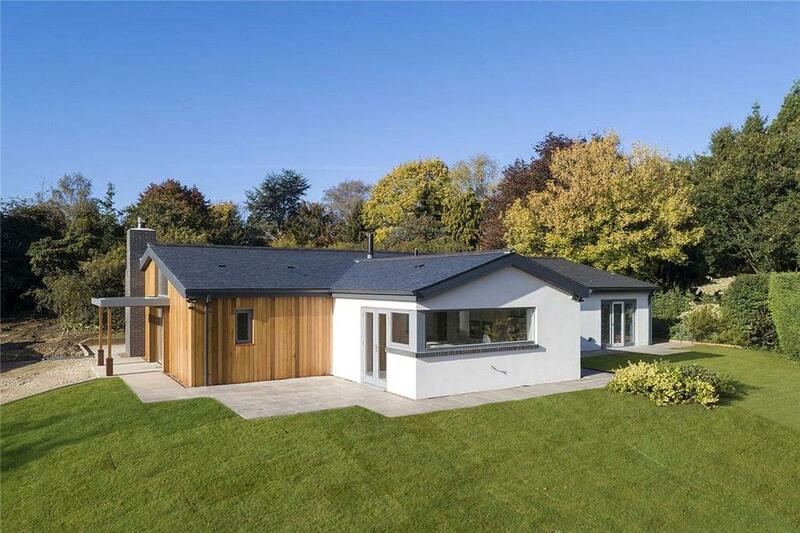 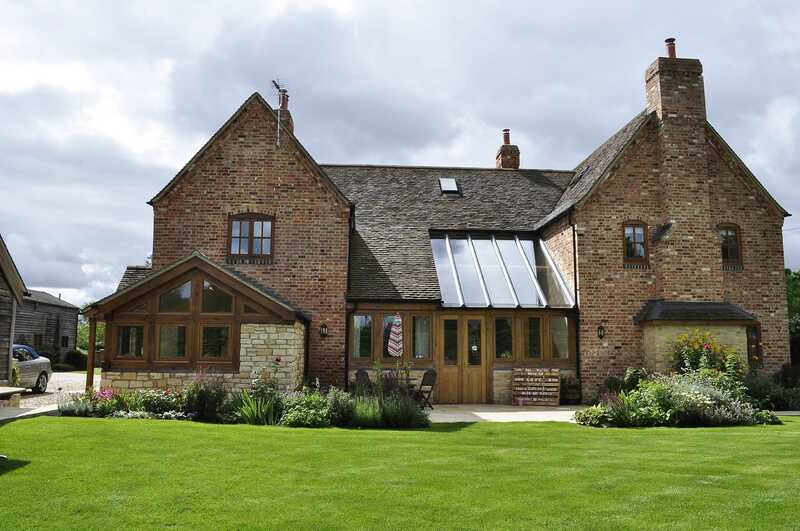 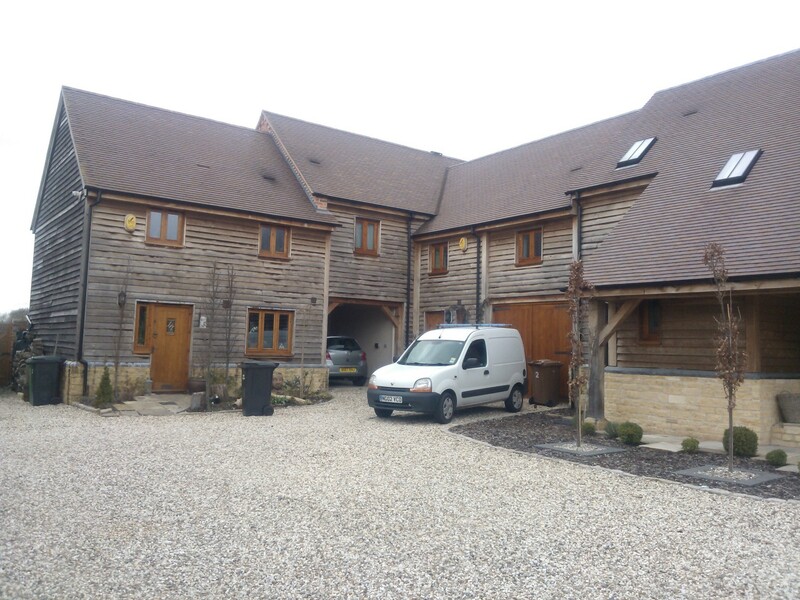 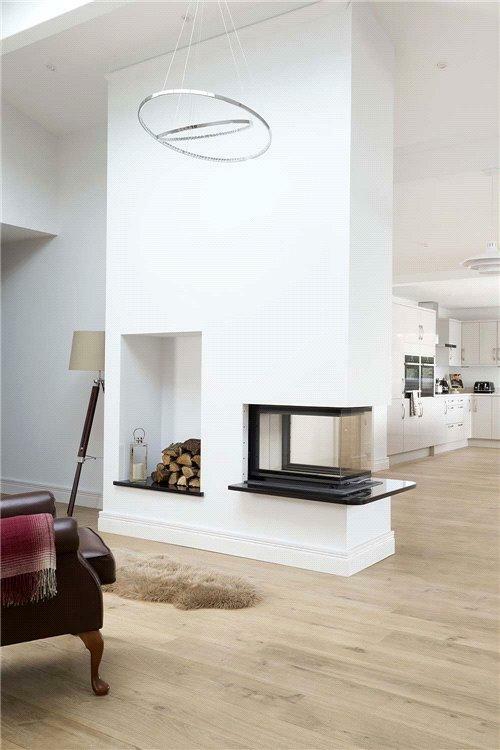 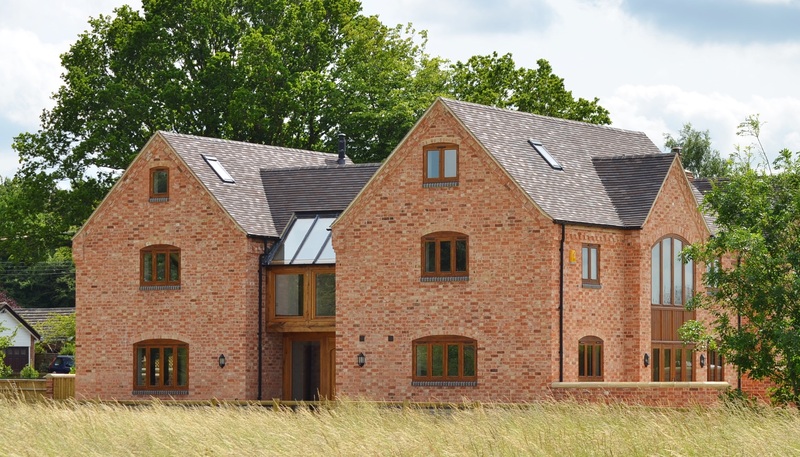 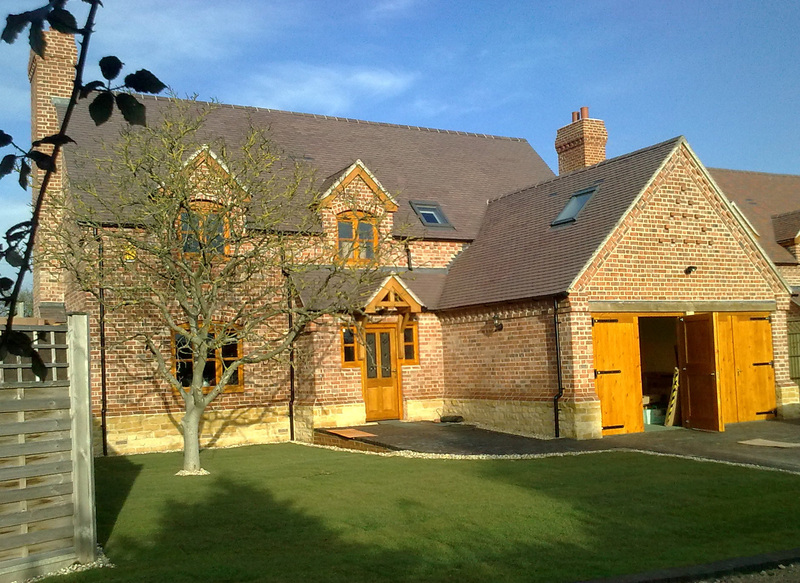 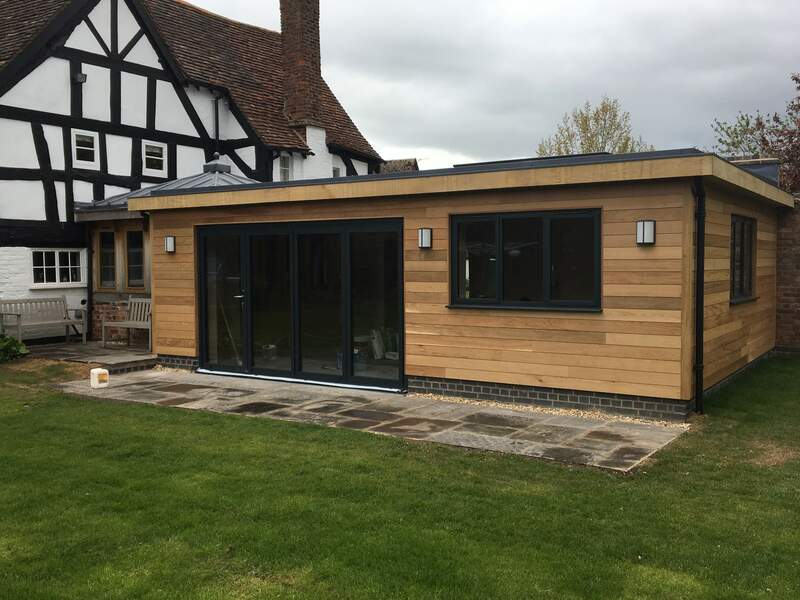 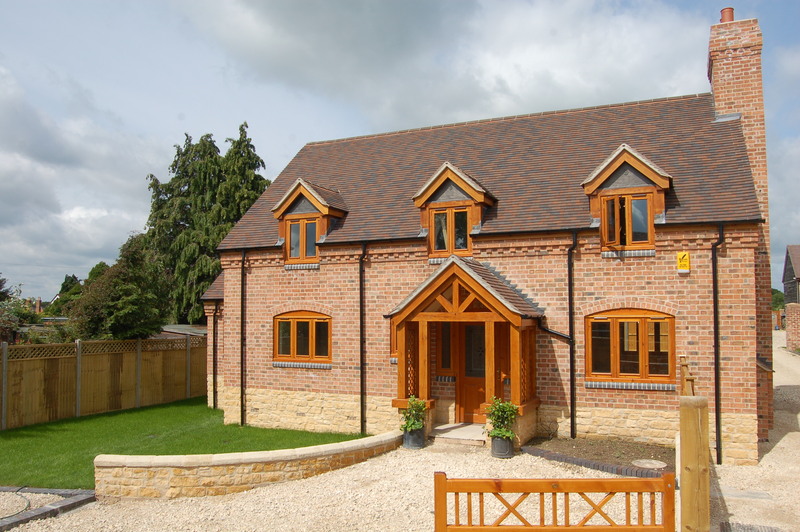 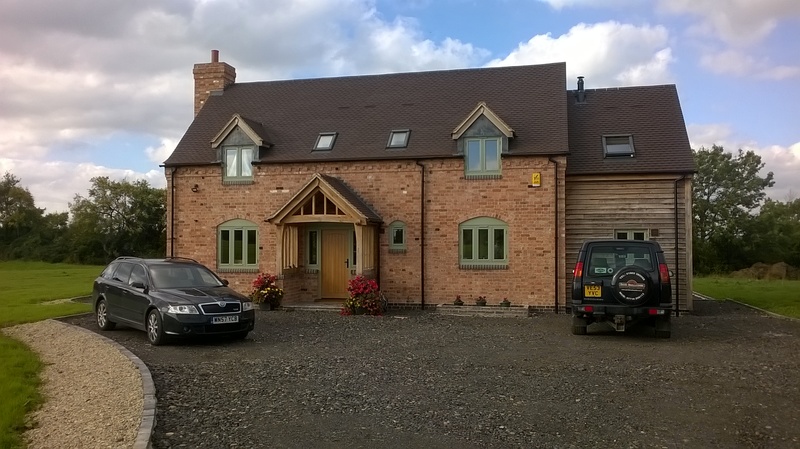 From new builds to renovations, barn conversations to extensions around Worcestershire, David Smallcombe always keeps the same high quality standard throughout. 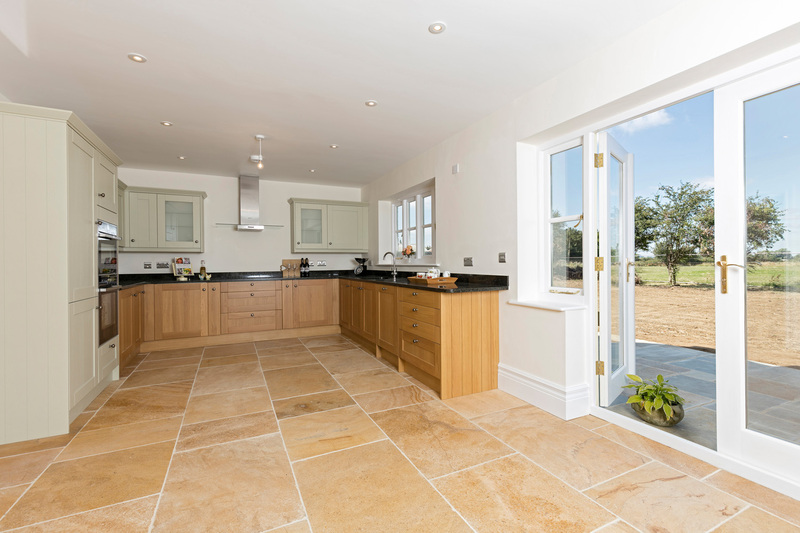 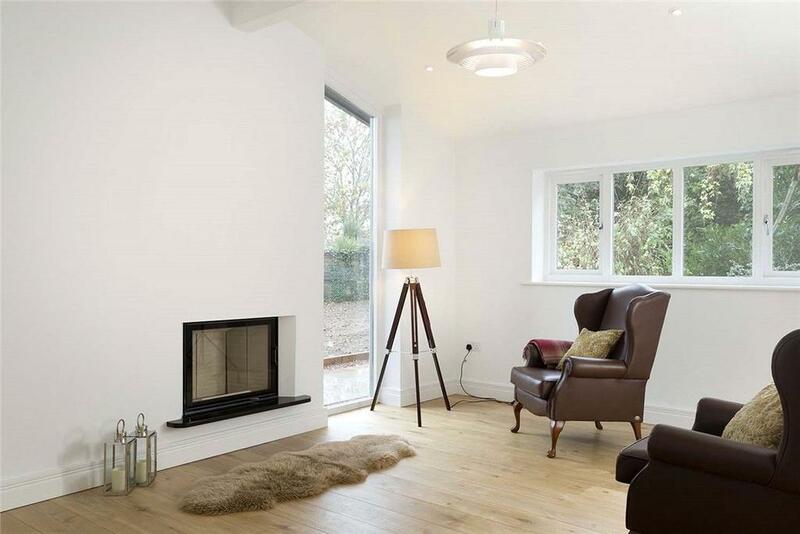 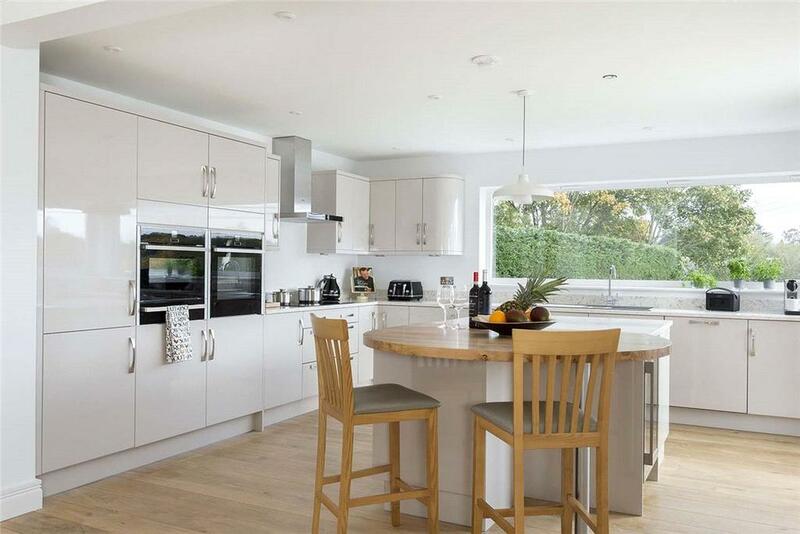 We strive to have a strong working relation with our clients, so we can provide clear understandings of the works being taken, to then enable us to build your desired home. 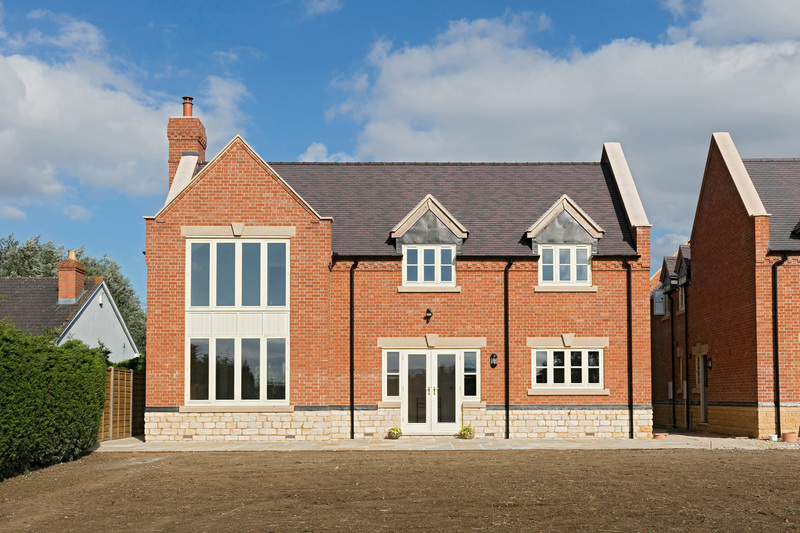 Please explore some of our finest work, by looking through our projects over the years.